Flower Background. 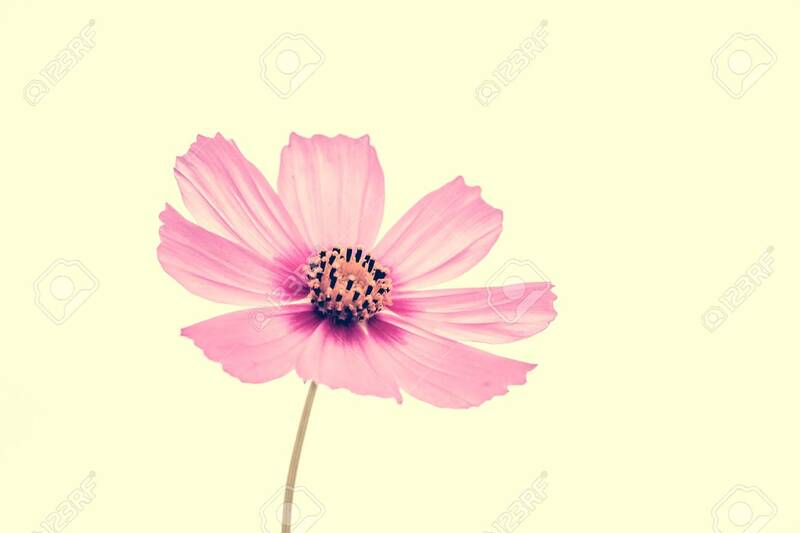 Pink Purple Flower In The Garden With Filter.. Stock Photo, Picture And Royalty Free Image. Image 97595010.